Malaysia's Prime Minister has confirmed debris found on Reunion Island is from the MH370 flight which went missing last March. The debris was found last week, 17 months after the Boeing triple seven disappeared with 239 passengers and crew on board. In the past few minutes, Malaysia's Prime Minister has confirmed that the wing segment found on Reunion Island was from the missing Flight MH370. 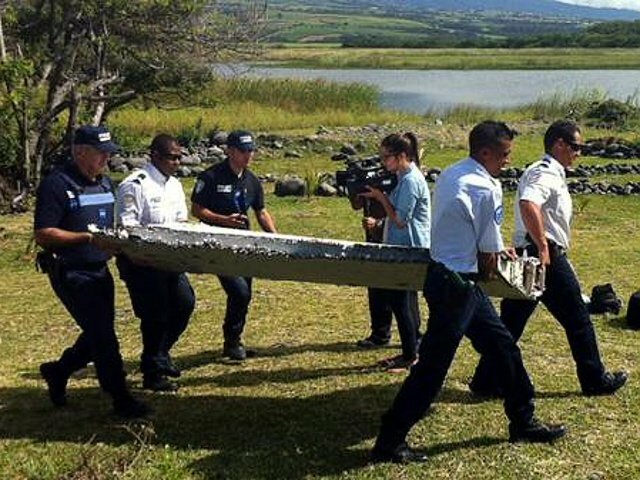 ''The aircraft debris found on Reunion Island is indeed from the MH370,'' he said. In one of the biggest ever searches, crews from eight countries scoured the seas for the Boeing. They started in the South China Sea before moving to the Indian Ocean and later concentrating on an area off the west coast of the Australian city of Perth. Underwater technologies were used in a bid to detect pings before it was to late while aerial missions looked from above for possible objects on the surface. It's reported that over 55,000 km2 of seafloor has been covered during the search. The Malaysian Airlines plane had taken off from Kuala Lumpur and was en route to Being when it disappeared off radar less than an hour into the flight.